Our focus is on fresh foods whose natural beauty and flavor speak for themselves. 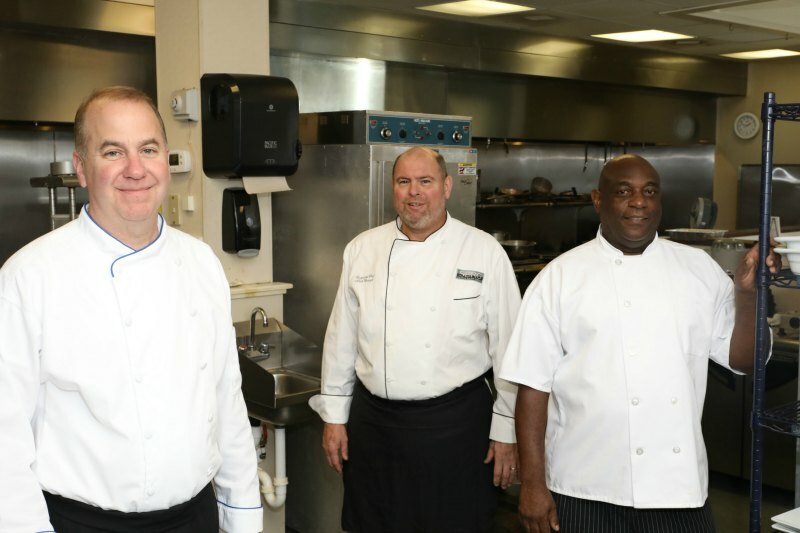 We prepare top quality ingredients in our kitchen and have innovative menu selections, as well as old time favorites. Quality matters to us because we know it matters to our customers. At the SERG Take Out Kitchen, you can call ahead or just stop by to pick up easy to heat, fresh meals for you and your family. 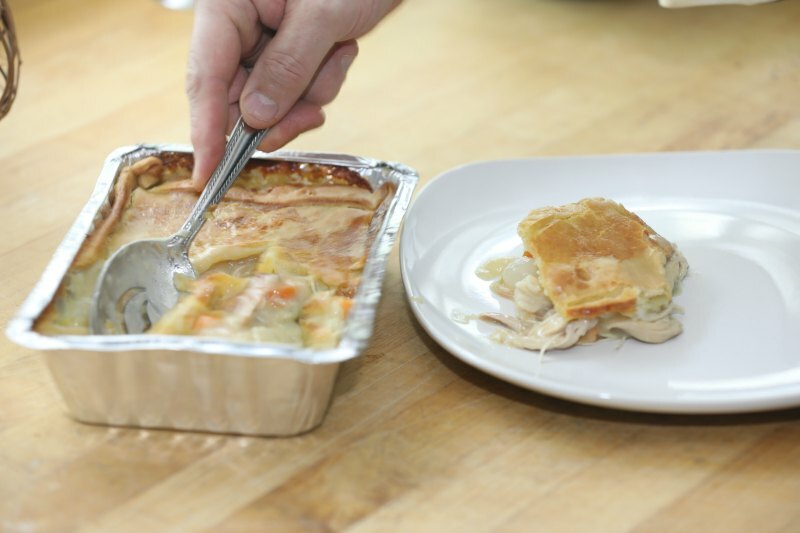 Out frozen meals are perfect for office parties, to help out a neighbor, or to save time during a busy day. Our menu features some favorite comfort foods and some lesser-known international dishes, we use the best ingredients and classical cooking techniques to turn them into delicious takeout and prepared meals. A Knowledgeable Team That Cares. After 30 years of successful planning, we have perfected our event protocol. From planning and set-up to cooking and clean-up, everything about the SERG experience is individualized to your tastes and preferences. Our planning process is simple, stress-free and exceptionally efficient.